The August issue of The Guitar Magazine is out now! 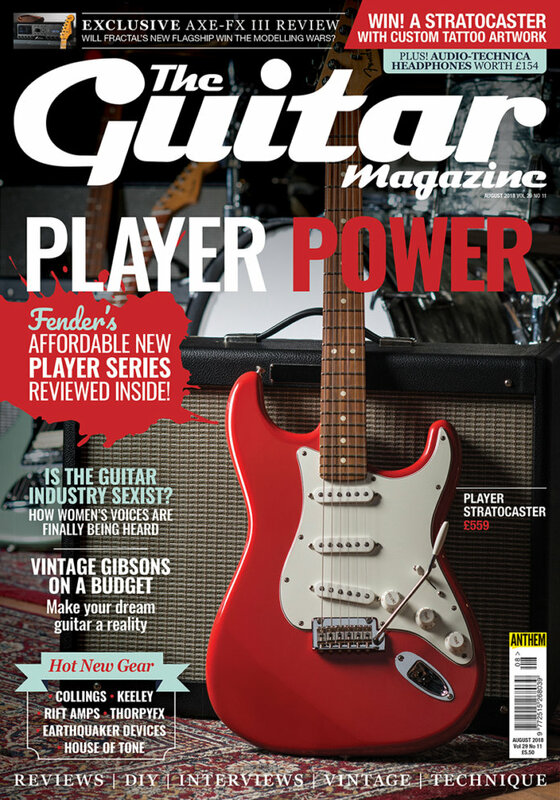 The August 2018 issue of The Guitar Magazine is on sale now and this month it’s all about Player power as we run the rule over four new models from the Player series: Fender’s replacement for the Mexican Standard line. 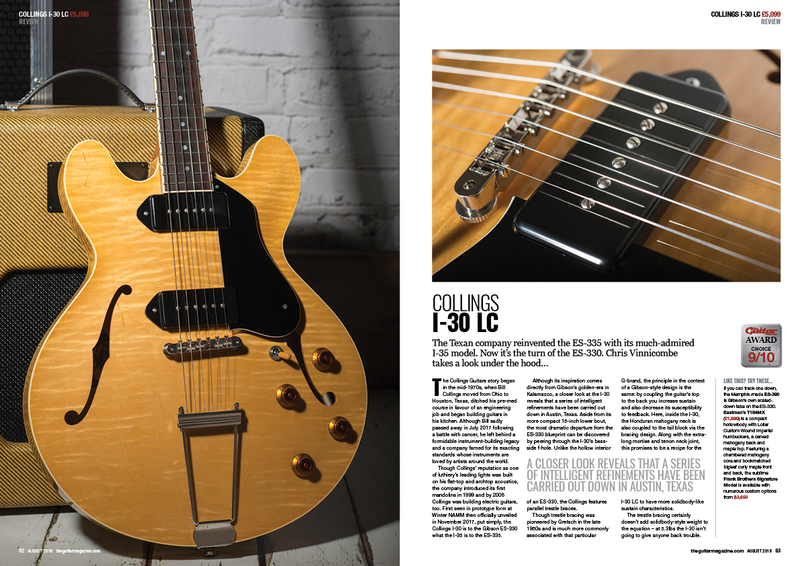 As well as more traditional configurations, the Player series contains several guitars and basses that are far from standard, such as the nifty HH Jazzmaster that readers of the print mag can find behind the barn doors of our special edition cover. 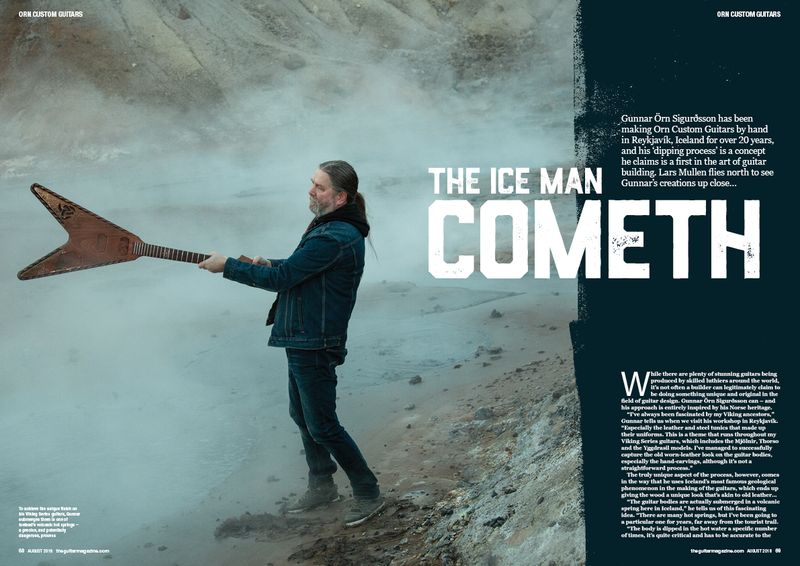 Elsewhere in this month’s issue we fly to Iceland to find a man dipping guitars in volcanic hot springs, investigate the issue of gender politics in the guitar industry, meet band-of-the-moment Boy Azooga, get to grips with an incredible staple-pickup ‘56 Les Paul Custom and put hot new gear from Collings, ThorpyFX, Fractal, Keeley, EarthQuaker Devices and more to test. 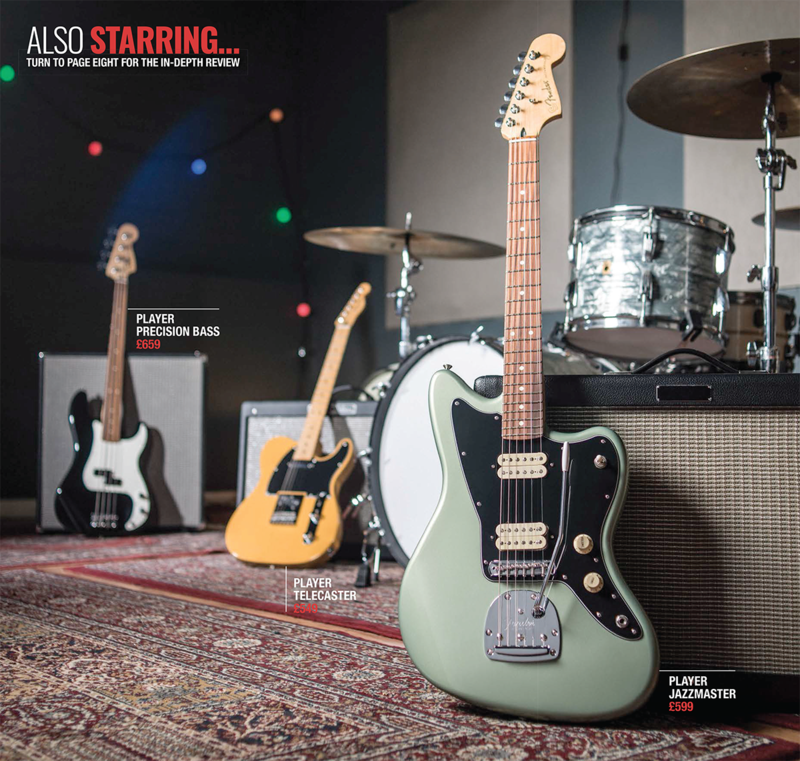 On top of all that we have not one but two fantastic competitions with pro Audio-Technica monitor headphones and a one-off custom-painted Strat up for grabs. 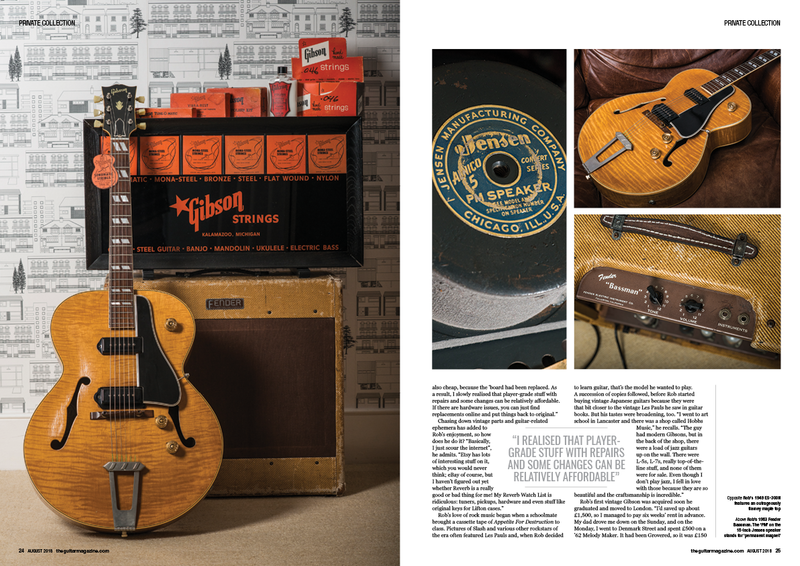 It’s a hot one, alright – get your copy of the August 2018 issue of The Guitar Magazine now.